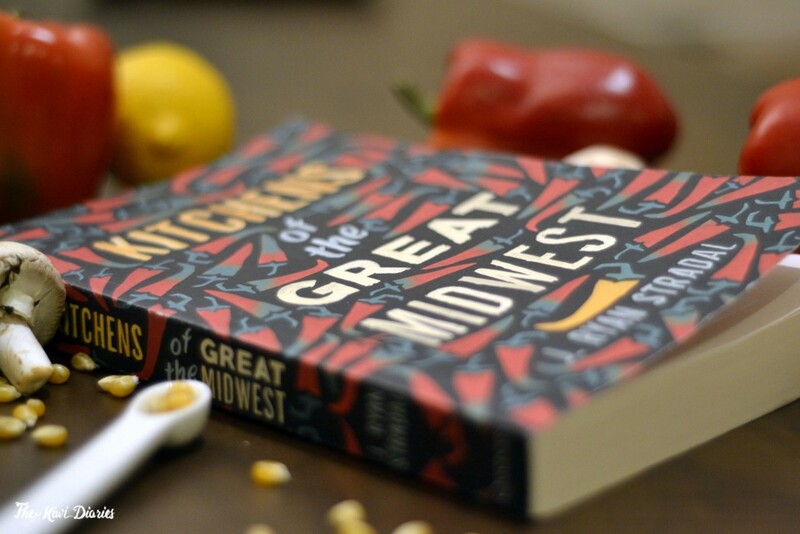 I always loved reading, and from what I told you last time, Im doing the 2015 Goodreads Reading Challenge (which I’m currently behind by one book….I think) So when the girls at Hachette asked me if I wanted a copy of “Kitchens of the great Midwest” I didn’t even hesitate to say yes. So…who IS Eva Thorvald? This is the story of a girl, from the day she was born until she became one of the most successful chefs in history (maybe) it sounds like and ordinary tale but what I loved about it is that the story is not told from her side, but from the people around her. It chapter has a different narrator, someone close to her or relevant to her story, her dad, her cousin, a friend, an old crush. Each one will tell their story and give us a little piece of Eva’s life. I have to admit, it took me by surprise, specially because the story gets stuck by tragedy early on and the first couple of narrator changes caught me off guard, but as the story develops you get to know more and more about this girl who is more passionate about food than any foodie I’ve met. I did feel a bit weird when it ended, I just wanted at least one chapter from her point of view, specially because we can only read what people said about her, but you are left with the choice of actually believing she is as she’s described or maybe she’s a completely different person. Sorry I went through a tangent on that last bit. 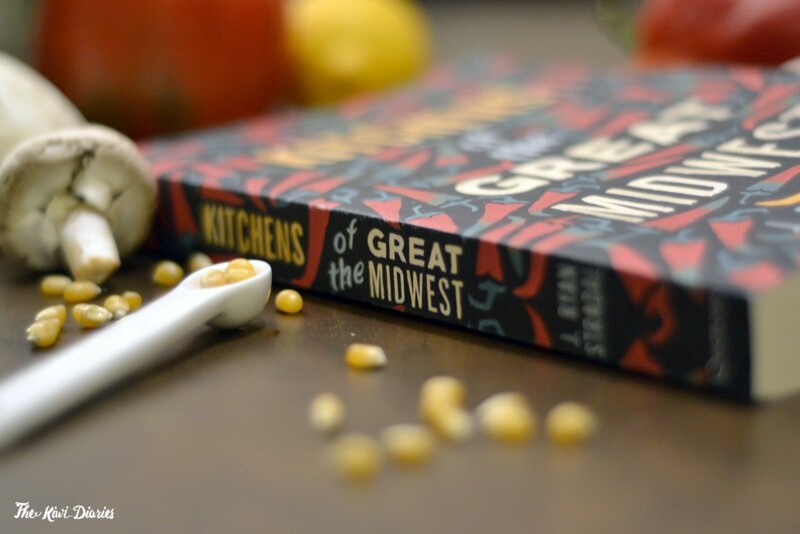 Anyways, I really enjoyed this book, the description of some of the recipes made me want to get in the kitchen a whip something out of the story. Specially since you can find actual recipes in the book and there is a particular recipe kind of associated to each character or chapter. It funny how every time I sit down to write one of these I end up saying the same thing, but the truth is the months are passing by incredibly fast and I can’t believe we are almost half way through the year. This month we celebrated Star Wars day (May the 4th), had tons of Mexican food and slowly began to venture into colder days I had a couple of cook books in the mail that will hopefully inspire me to keep on cooking instead of relying on our newly purchased slow cooker and on a more ‘beauty’ related news I’ve decided to finally go ahead and dye my hair bright purple, which I love (even tough according to my work mates I look like the purple minion form despicable me haha) How was your past month? Es curioso cómo cada vez que me siento a escribir uno de estos termino diciendo lo mismo, pero la verdad es que los meses pasan increíblemente rápido y no puedo creer que ya casi estamos a mitad de año. Este mes celebramos el Día de Star Wars (4 de Mayo), comimos un montón de comida mexicana y poco a poco comenzó a incursionar en días más fríos. Me llegaron por correo un par de libros de cocina que espero me inspiren a seguir cocinando en lugar de confiar en nuestra nueva olla eléctrica de cocción lenta y en una noticia banal he decidió finalmente teñir mi pelo de color violeta, que me encanta (aunque según mis compañeros de trabajo me parezco al minion violeta de despicable me jaja) ¿Cómo fue el mes pasado? And another month bites the dust… I can’t believe we are almost reaching the first half of the year. Everything it’s going so fast. So fast that April went through in a blink of and eye. Y así se fue otro mes… No puedo creer que ya estamos llegando a mitad del año. Todo pasa tan rápido. Tan rápido que abril paso en un abrir y cerrar de ojos. Is it just me or it’s been forever since a wrote a monthly favourites? Oh January went by too fast, it’s like the years are going by like nothing, of course I would have millions of favourite this month given it was my birthday month but I’ll try to keep it short, so lets jump right to it. I’ve never hidden my girl crush with Emma Stone, she is one of those people who you listen as they speak and think “Can we be best friends? you are awesome!” But today Im not raving about Miss Stone’s personality but her fashion choices. I love her fashion style and her day to day outfits are really stylish but her Award season choices were flawless, kukos to the whole team behind those style, you have the kiwi approval.